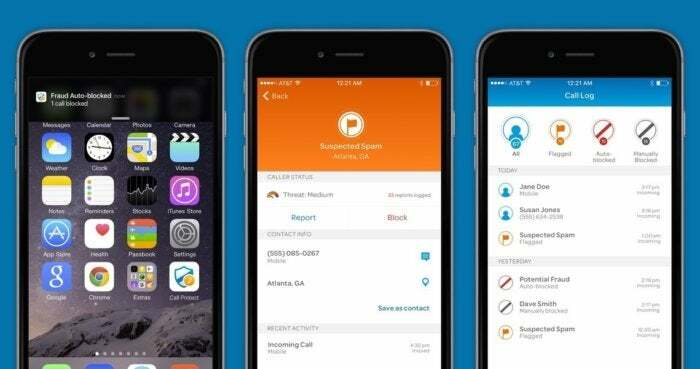 Call Protect blocks robocalls and identifies other suspicious calls for certain AT&T users on iOS and Android. AT&T customers now have another way to fight against spam calls. This week, AT&T revealed a new service that automatically blocks robocalls and identifies other suspicious spam calls for users on a voice and data contract with a smartphone that supports HD Voice. 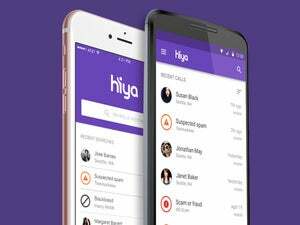 The free service, Call Protect, comes with a companion mobile app for iOS (free) and Android that lets users setup temporary call blocking and get notifications about what’s been auto-blocked. AT&T’s Call Protect blocks spam calls at the network-level before reaching customer’s phones. We’ve listened to our customers and know they want a network that provides tools to proactively assist in blocking nuisance calls. In addition to auto-blocking spam calls, Call Protect can also gives users a warning regarding calls coming from a “suspected spam source,” giving them the option to answer. AT&T customers who are eligible for the service have to opt-in by going to their myAT&T online account or by installing Call Protect on their device. If Call Protect accidentally blocks a wanted call, you can go to the mobile app and whitelist the number. The app also lets you temporarily block numbers for 30 days.